HELP US USE THE POWER OF FOOD! All donations are tax deductible through Seed to Table Oregon. You provide one family with an entire weeks worth of Seed to Table produce which we distribute through the local food banks! You provide supplies for one month for 60 elementary school students to be involved in garden club. You allow one class (about 30 students) to visit the Seed to Table for an afternoon of exploration and learning on the Seed to Table Farm. Nearly 60 school standards are integrated into lessons, helping our teachers give the best education as possible! Students are in small groups and get to take home a large bag of produce! 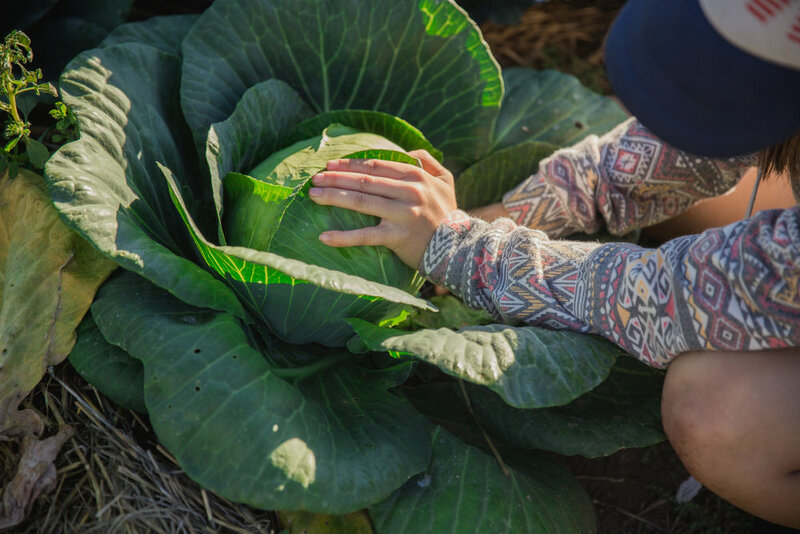 You provide a low income family with six months of farm fresh Seed to Table Produce! We make sure families are full of veggies each week them come to the farm and when we distribute produce. In addition we provide lessons and opportunities to get their hands in the dirt with their families to connect with their food. You provide an entire grade level from a local school district (up to four classes), with farm based nutrition, science and art education! Each class visits two times and is immersed in nutritious foods, science education and so much more!